NEW NEW NEW!!! New floors, New carpet, New paint, sparkling New kitchen with granite counter tops and clean white custom cabinetry, New granite counters and New cabinetry in all bathrooms too. This condo feels like new construction. Enjoy grilling in the fenced patio area out back. Park your car in your very own main level attached garage. 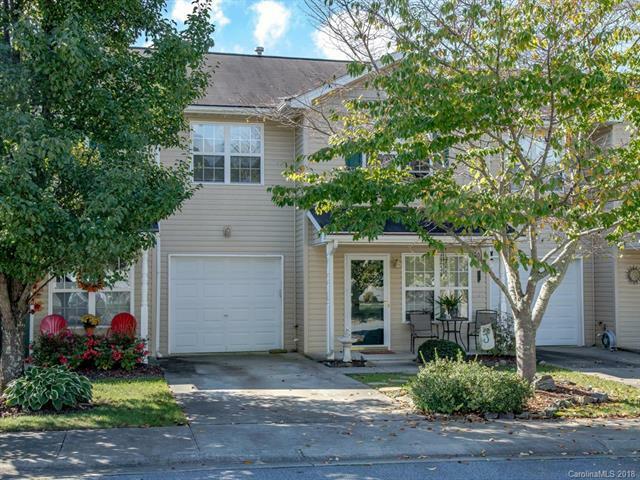 Perfect Fletcher location near everything you want and need, shopping, dining and conveniences. Live the low maintenance life and enjoy calling this condo home. Sold by Hendersonville Real Estate Services.